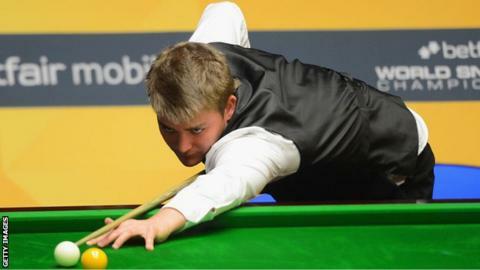 Welshman Michael White was beaten 4-1 by Hong Kong's Marco Fu in the final of the Gibraltar Open. Fu, the world number 14, won three successive frames from 1-1 to claim his first title carrying ranking points since the 2013 Australian Goldfields Open. He made a break of 140 in the fourth frame, having scored a maximum 147 in his win over Sam Baird in the last 64. White, 24, had beaten world champion Stuart Bingham 4-0 in the semi-final.